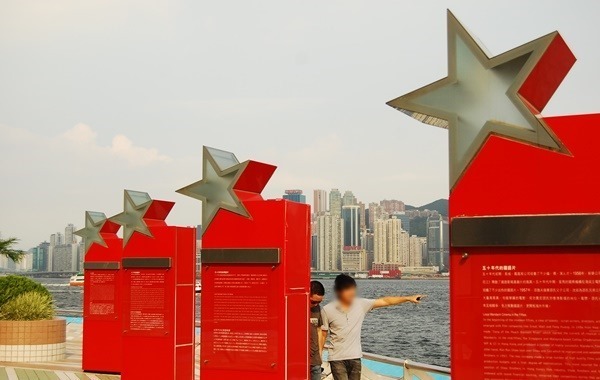 Patterned from Hollywood’s Walk of Fame, the Avenue of Stars also gives tribute to Hong Kong’s top film celebrities. 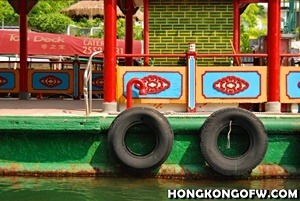 It is easily located at Tsim Sha Tsui, along the Victoria Harbour. The Avenue opened its doors to the public last April 2004. 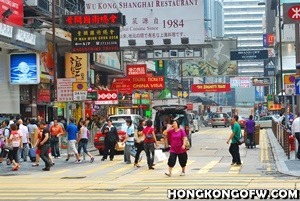 Since then, thousands of tourists flock the place every year. Upon entering, you will be greeted by a 4.5 meter statue, which is a replica of the trophy awarded to the winners during Hong Kong Film Awards. Of course, the Avenue is known for its red plaques with hand prints and signature of the stars that are all set in cement. 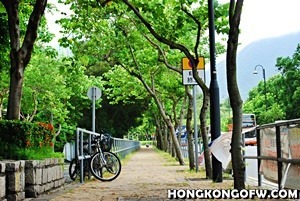 The 440 meter promenade contains over a hundred of the said plaques as you walk along. Celebrities who made it in Hollywood include Jackie Chan, Chow Yun Fat, Jet Li, Stephen Chow, and who would forget, Bruce Lee. Other local artists who made it big in the film industry are honored here as well. They say the best evidence that you went to Hong Kong is a selfie with Bruce Lee. Yes, true enough. After all, Bruce Lee is tagged as the “Greatest Martial Artist of All Time”. 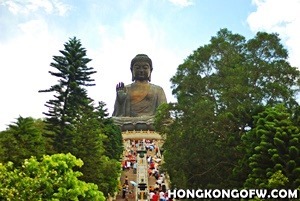 A 2.5 meter bronze statue of him at the Avenue is Hong Kong’s tribute of his strength and influence to the people. Strike that pose and imitate his move! Grab your friends and take a photo with them. You may even add a little choreography to keep your photos truly one-of-a-kind. You can act as the director, cameraman, or light man. 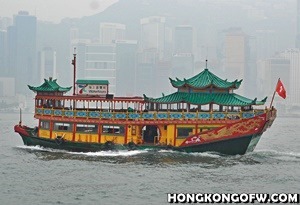 Hong Kong literally has one of the best skylines in the world. 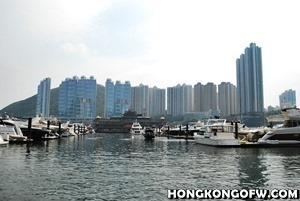 The numerous tall buildings that stand from afar give a pleasant view to the tourists. Take a solo photo or with your loved ones and be amazed with it. For a more stunning view, it is also great to witness what it looks like at night. It is even more colorful because of the sparkling lights. The Avenue is a great viewing place for witnessing the Symphony of Lights. 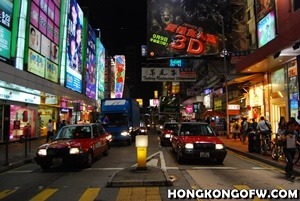 Happening every night at 8 for around 15 minutes, the buildings are lighted up and music is aired synchronously. It is recognized by Guinness World Records as the world’s largest permanent light and sound show. 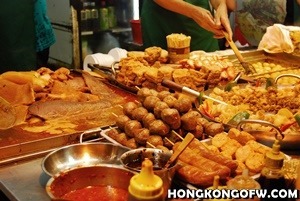 There are food stalls available in case you get hungry while walking. From a distance, you can already smell the grilled shredded squid perfect for your snacks. As you move on, there are a few cafes and restaurants. Even the famous Starbucks Coffee is there! There are various souvenir items that you can choose from the 3 kiosks. Several merchandise and memorabilia of the stars are displayed here. Choose the best! Walking can be tiring. Fret not, there are several benches that you can pass through. You may opt to rest for some time and feel the breeze of the sea. It is certainly a relaxing feel!